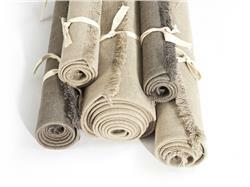 Libeco Home has added the sought-after neutral colours flax and dark grey! They work beautifully in nearly every room in the house. Imagine a flax coloured sofa, sitting on the dark grey rug- gorgeous!